Josh Peckler - Jpeckler@shawmedia.com Crystal Lake Central's Nick Geske (32) and Hampshire's Brendan Waterworth go after a loose ball during the first quarter at Hampshire High School Tuesday, December 18, 2012. 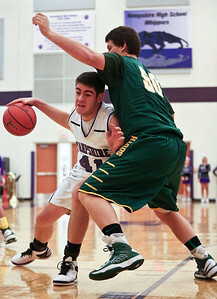 Josh Peckler - Jpeckler@shawmedia.com Hampshire's Shane Hernandez tries to drive the ball towards the basket while being guarded by Crystal Lake South's Max Meitzler during the first quarter at Hampshire High School Tuesday, December 18, 2012. 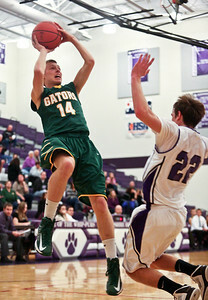 Josh Peckler - Jpeckler@shawmedia.com Crystal Lake South's Caleb Johnson leans back to shoot the ball after colliding with Hampshire's Brendan Waterworth during the second quarter at Hampshire High School Tuesday, December 18, 2012. 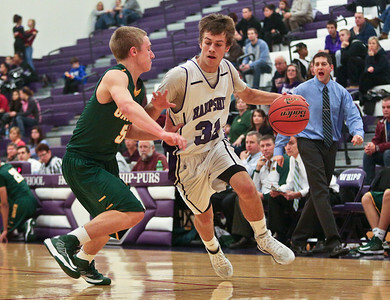 Josh Peckler - Jpeckler@shawmedia.com Hampshire's Shane Hernandez tries to get off a shot while being guarded by Crystal Lake South defenders during the first quarter at Hampshire High School Tuesday, December 18, 2012. 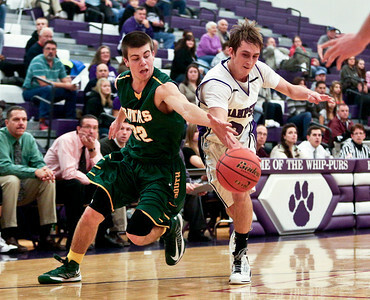 Josh Peckler - Jpeckler@shawmedia.com Hampshire's Ryan Cork drives the ball towards the basket while being guarded by Crystal Lake South's Alex Bartusch during the third quarter at Hampshire High School Tuesday, December 18, 2012. 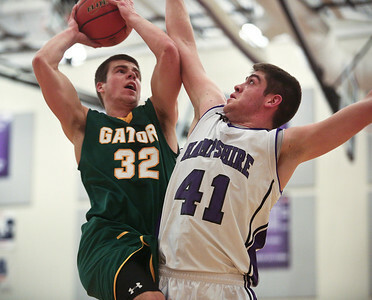 Josh Peckler - Jpeckler@shawmedia.com Hampshire's Shane Hernandez tries to block the shot of Crystal Lake South's Nick Geske during the third quarter at Hampshire High School Tuesday, December 18, 2012. 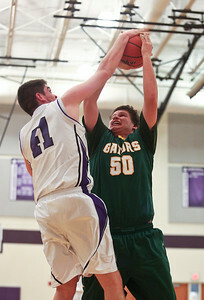 Josh Peckler - Jpeckler@shawmedia.com Hampshire's Shane Hernandez blocks the shot of Crystal Lake South's Max Meitzler during the first quarter at Hampshire High School Tuesday, December 18, 2012. 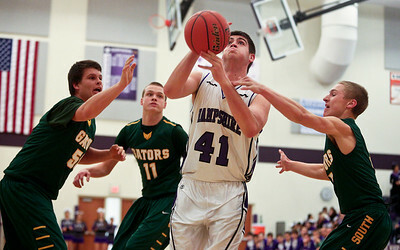 Hampshire's Shane Hernandez tries to get off a shot while being guarded by Crystal Lake South defenders during the first quarter at Hampshire High School Tuesday, December 18, 2012.